EMILY IS OUR TUITION REIMBURSEMENT WINNER FOR AUGUST! She will be getting a refund from us soon. You could be next! “I am a junior in high school and I was very excited to take this course! This is one of the many steps I’m taking to pursue a career in nursing. I really enjoyed the course and worked really hard. 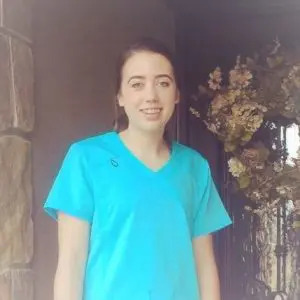 I am thrilled that I am going to be reimbursed for this course it will allow me to put it towards a pre-requisite for the nursing program!” -Emily.